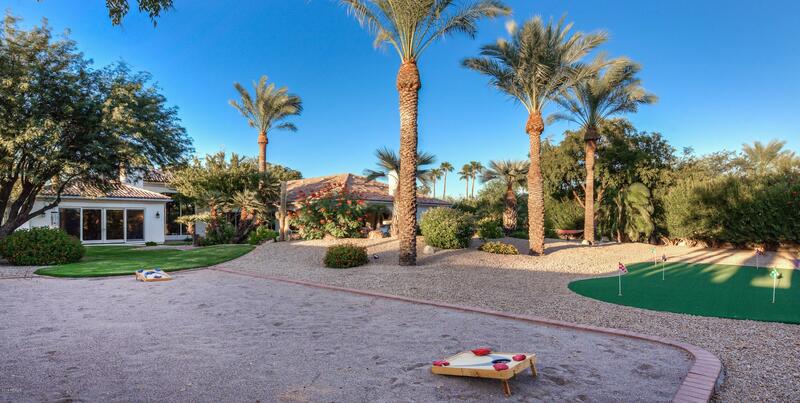 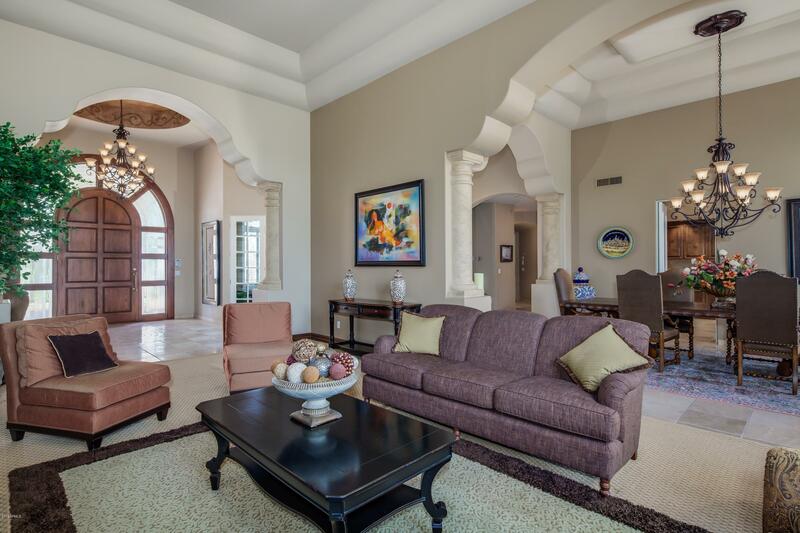 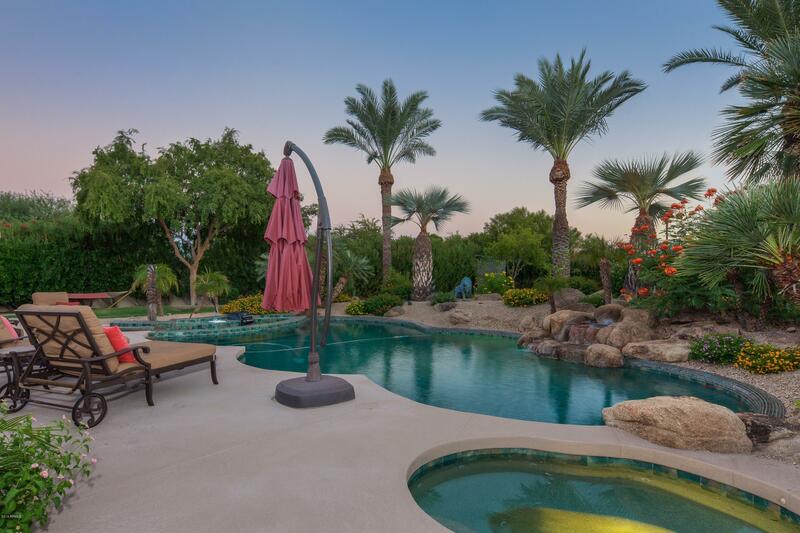 Welcome to your own personal resort, just north of PV's highly anticipated Ritz & Palmeraie destinations. 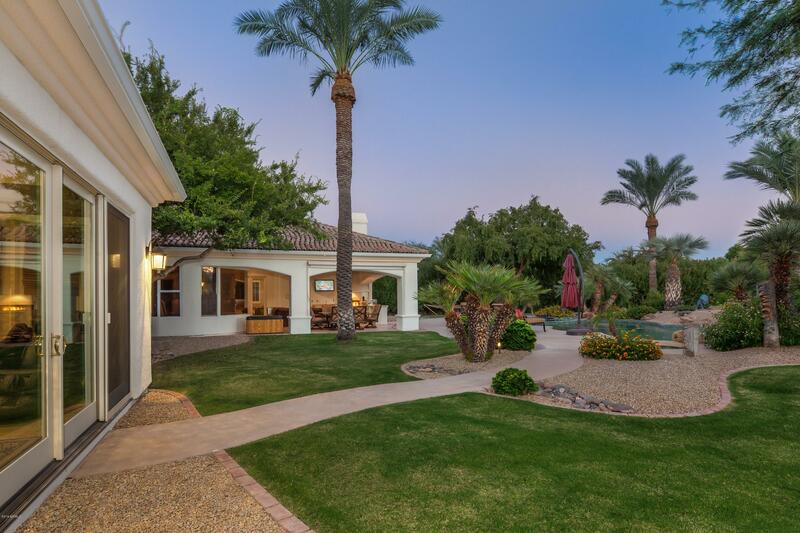 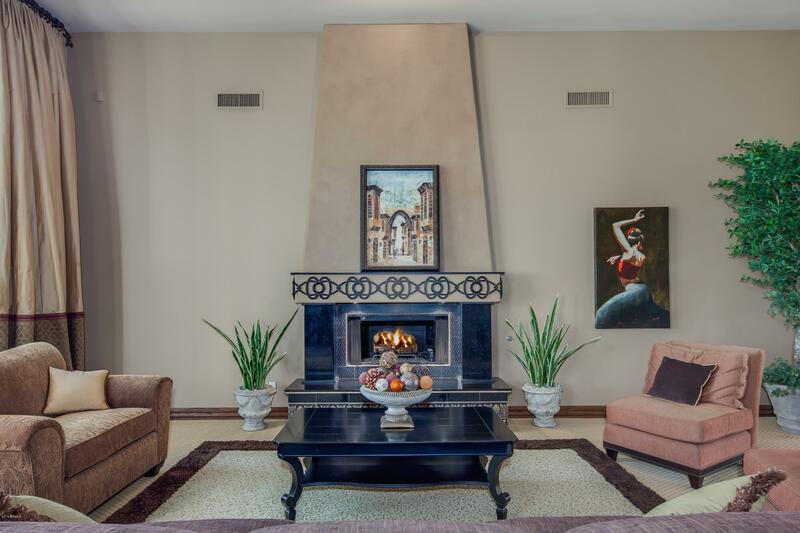 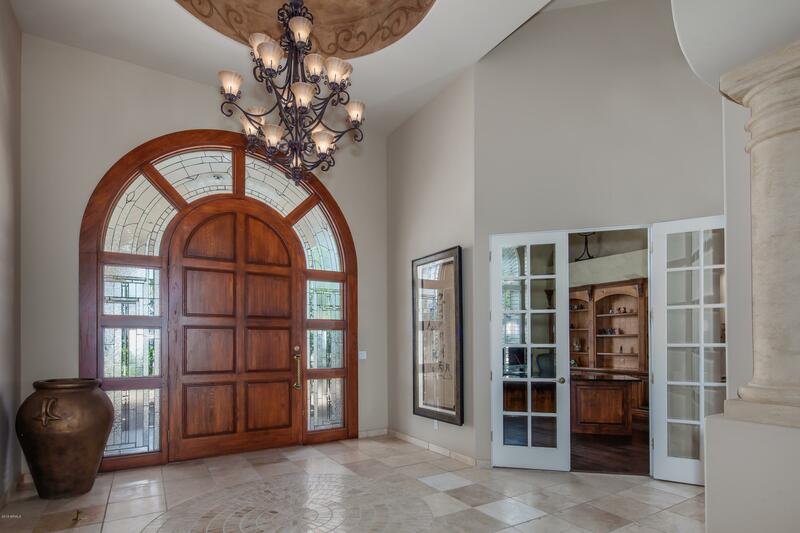 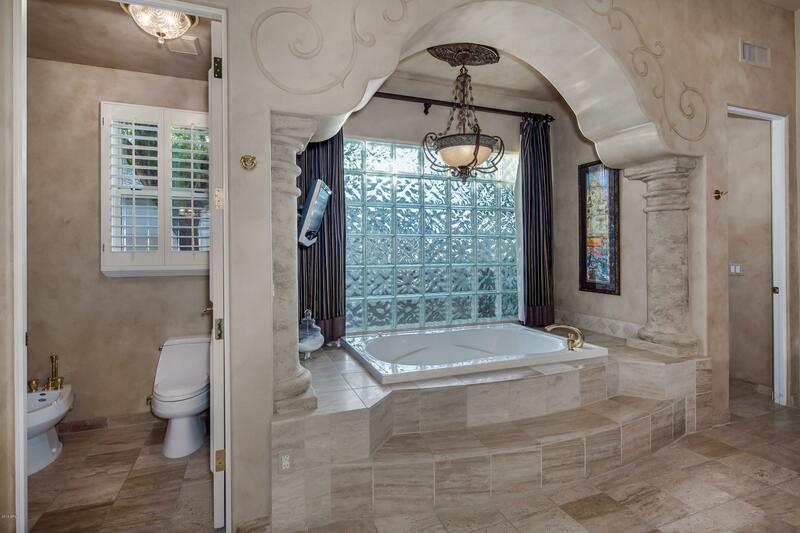 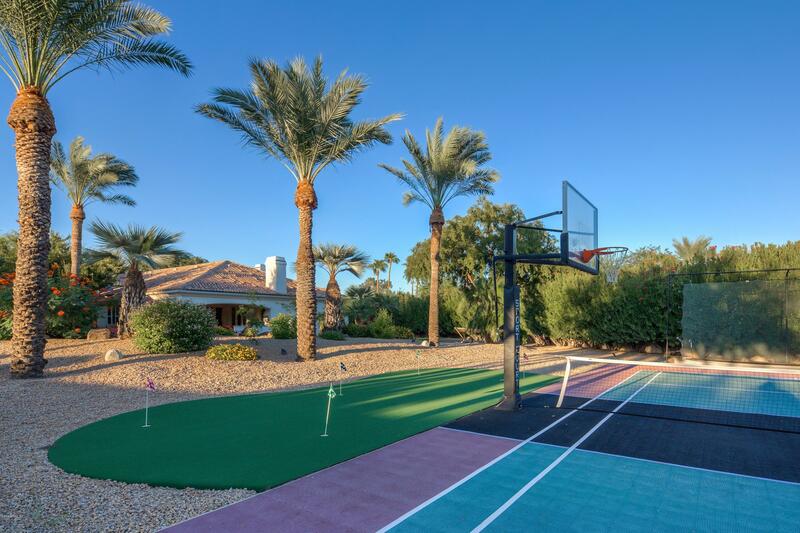 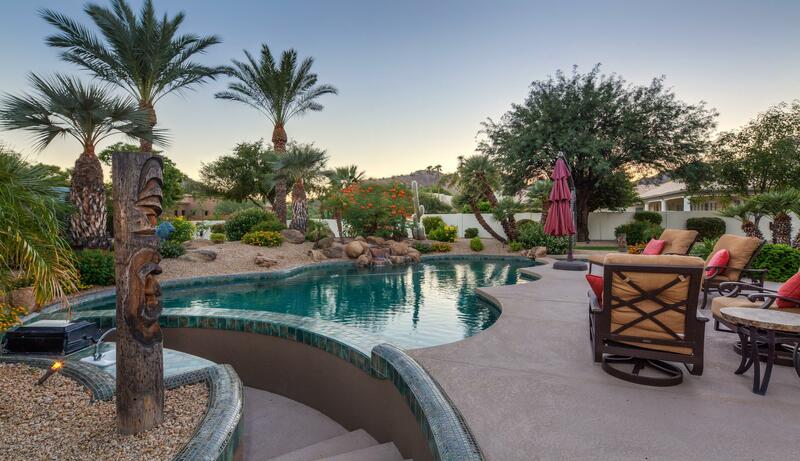 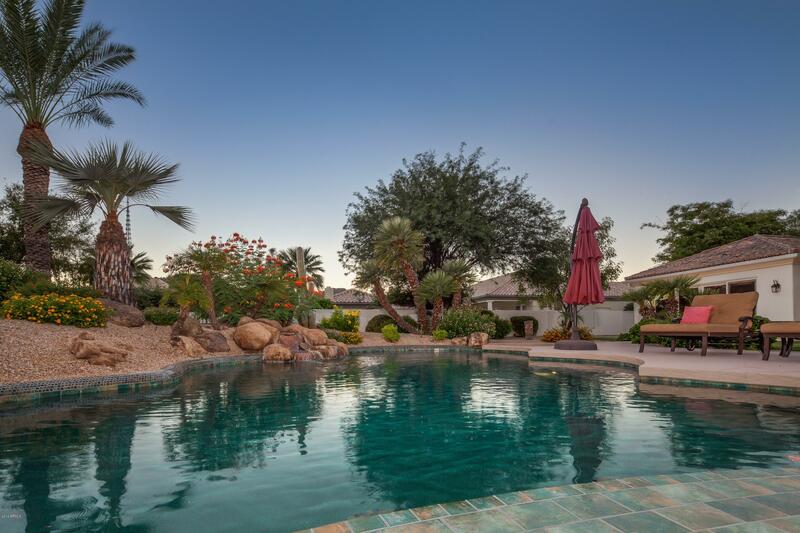 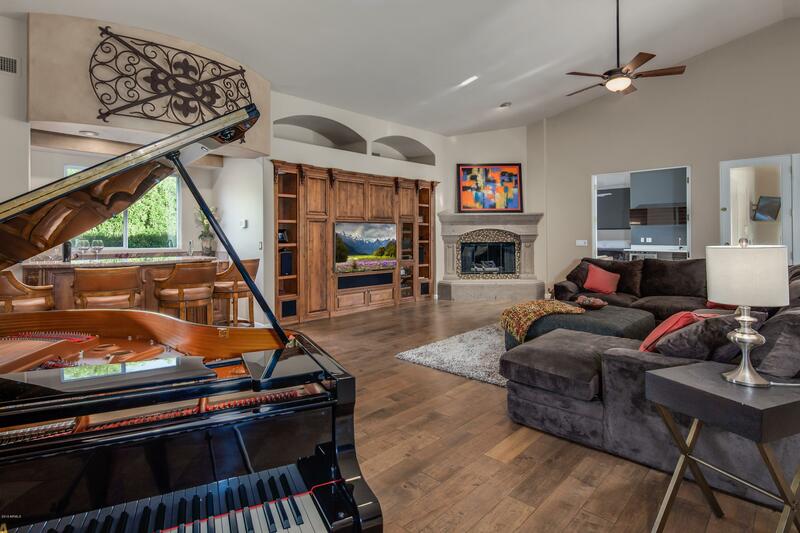 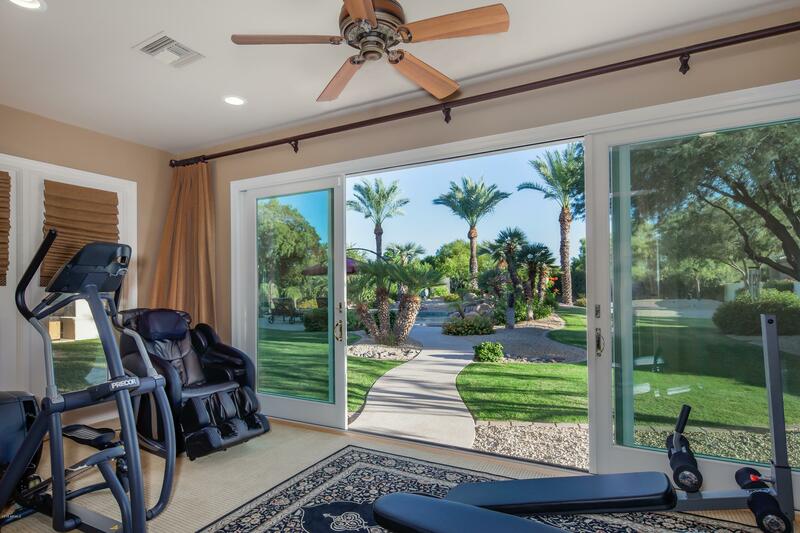 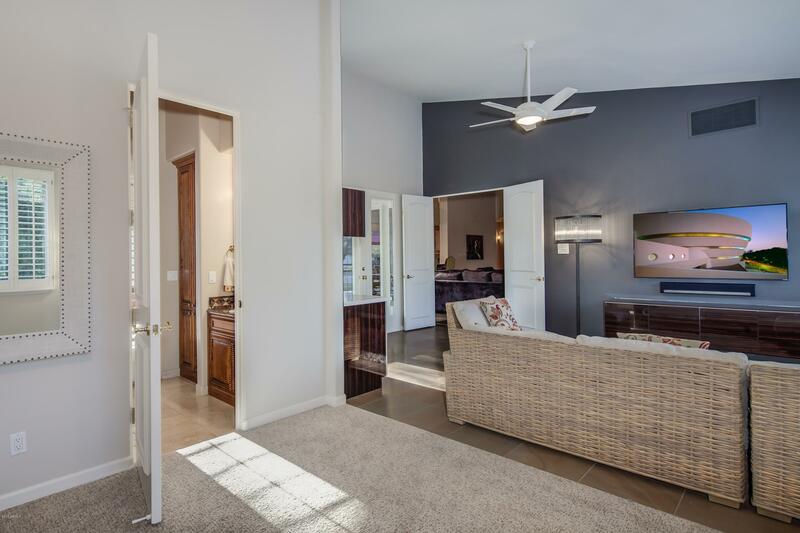 Entering through the dramatic foyer, this single-level home flows seamlessly between intimate interior spaces and a backyard entertainer's delight. 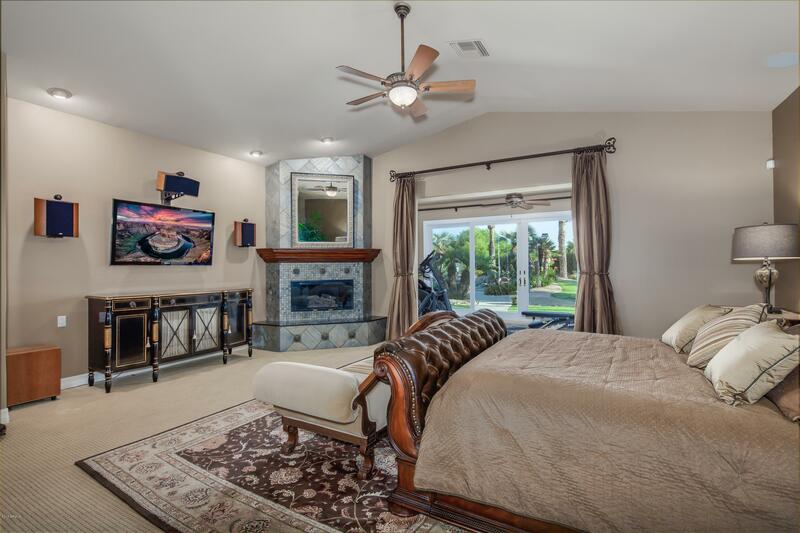 Stately suited for the executive or multi-generational need for an attached guest quarters, this split master floor plan has been meticulously maintained & updated. 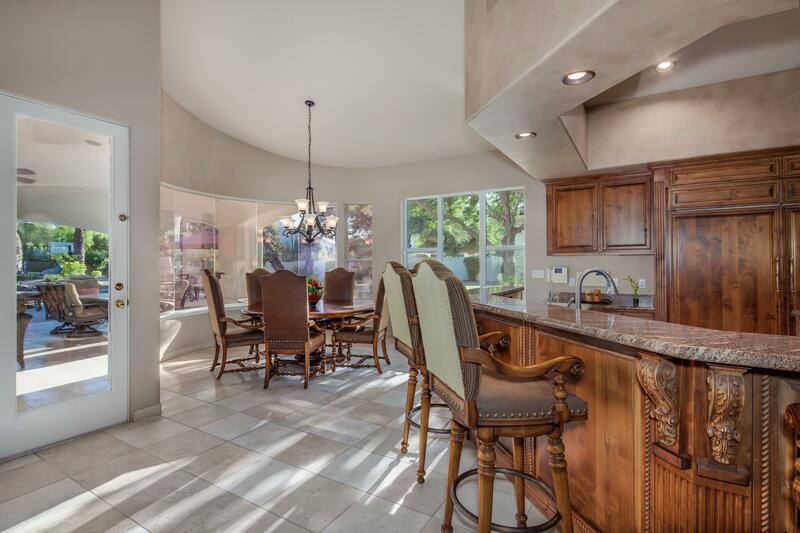 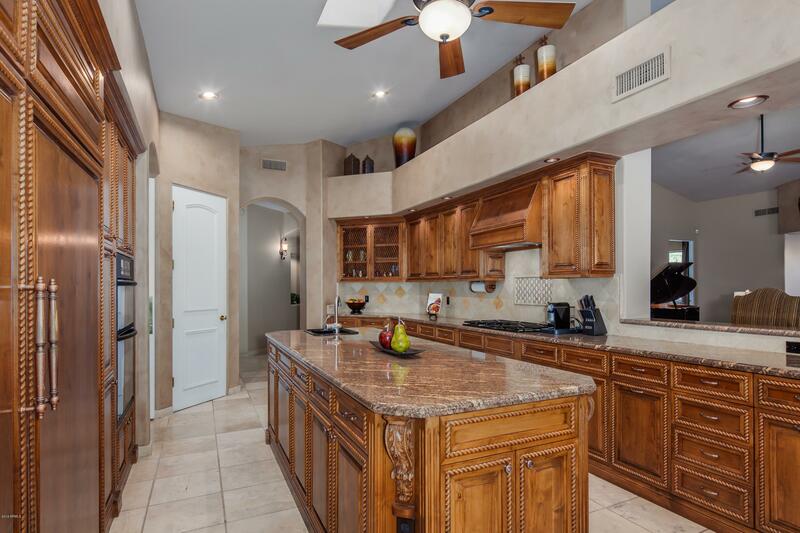 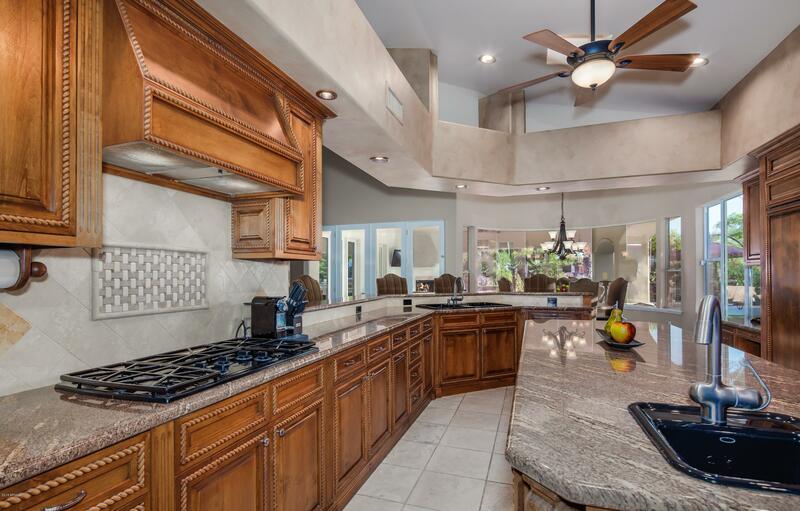 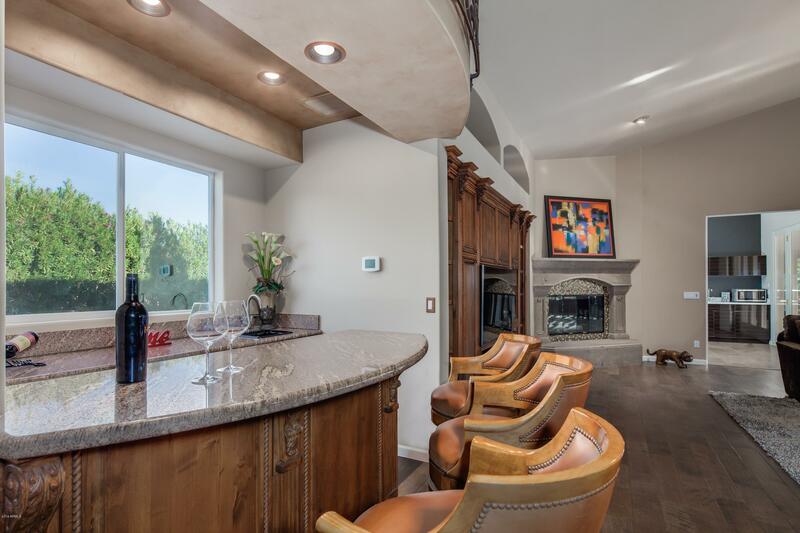 Ideal chef's kitchen featuring Alder cabinetry, granite surfaces and gas cook-top looks out to Camelback Mtn while opening to a curved glass breakfast room. 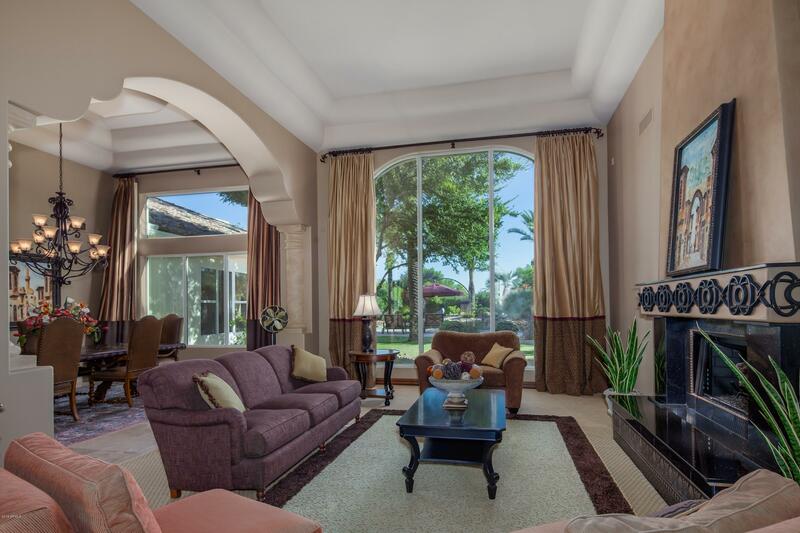 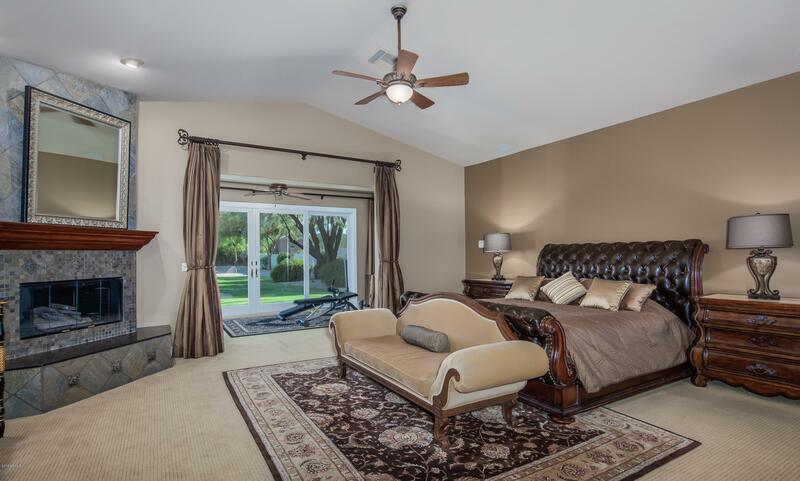 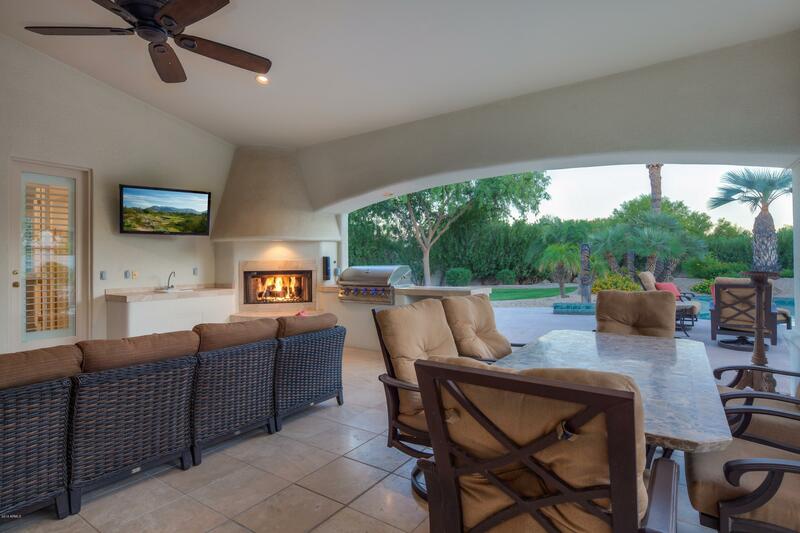 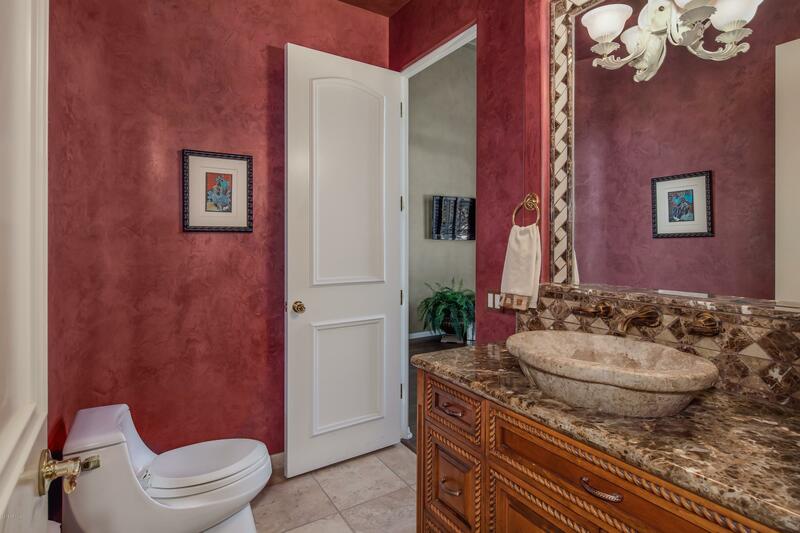 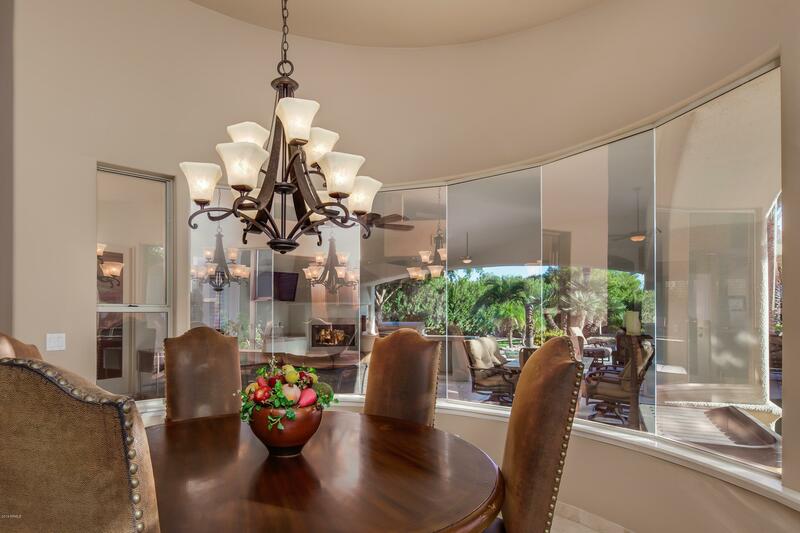 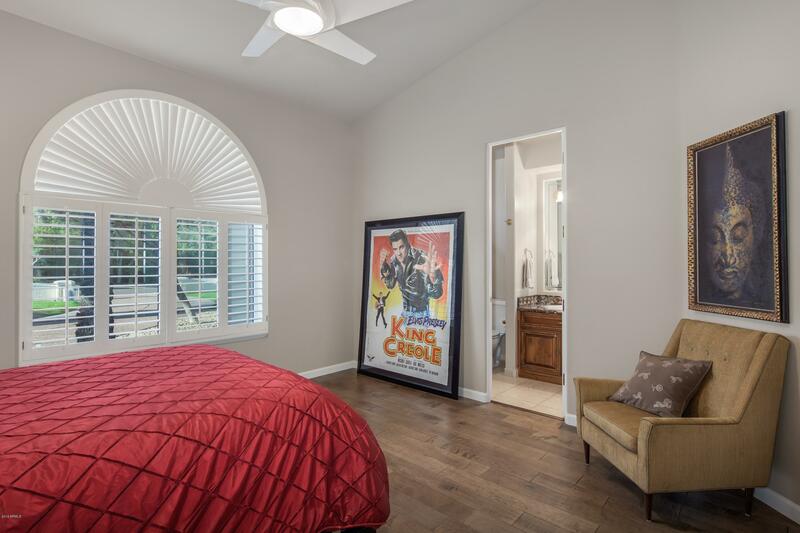 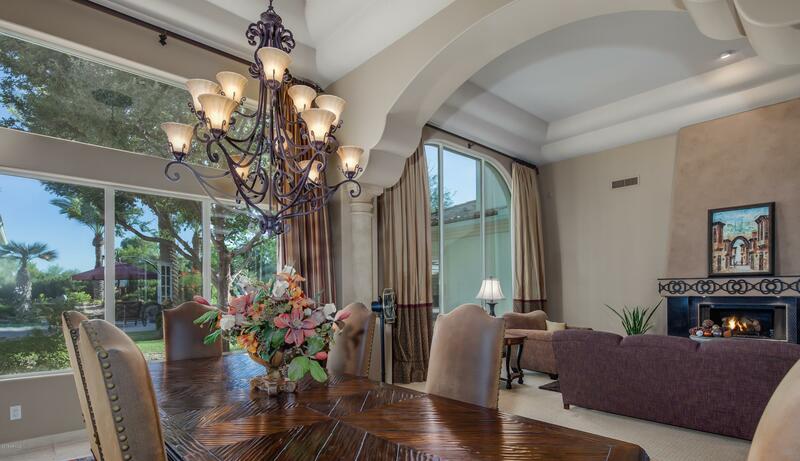 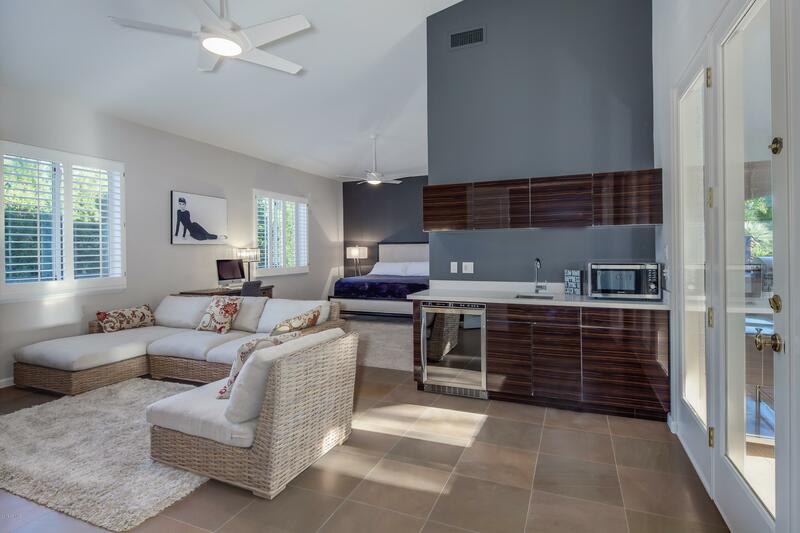 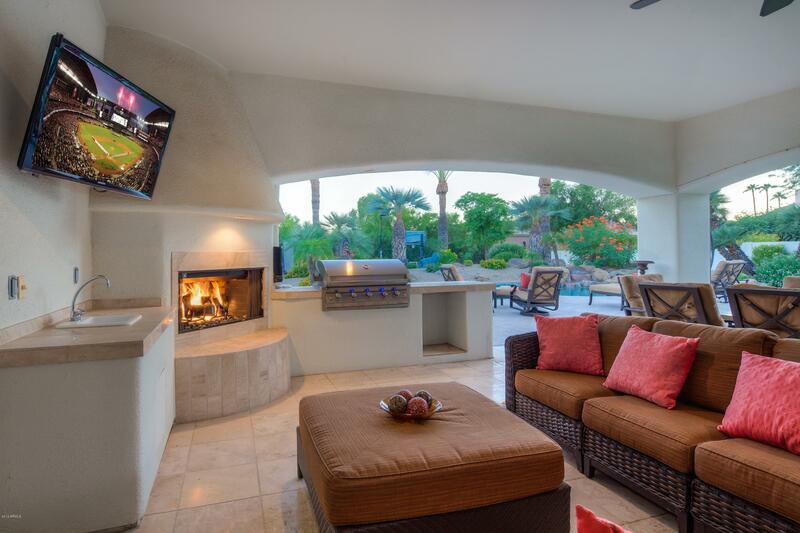 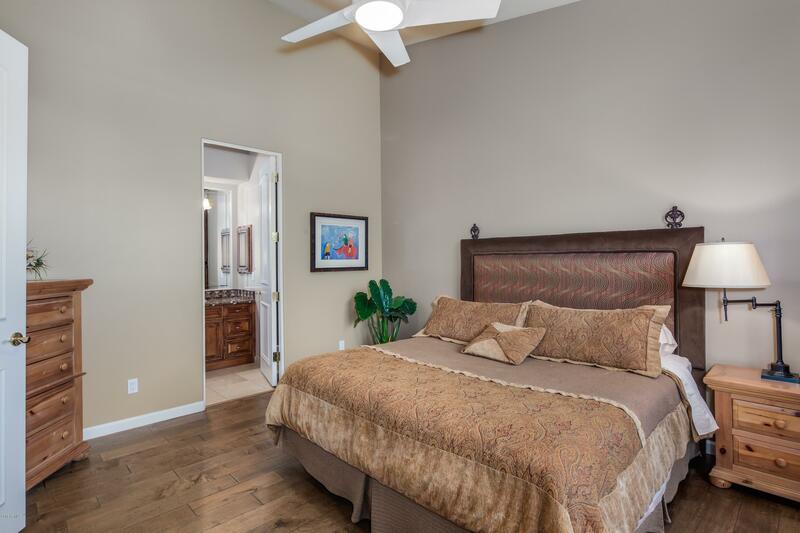 Newly remodeled guest suite with sitting room is just off the exquisite family room with wet-bar, while opening out to the expansive covered patio. 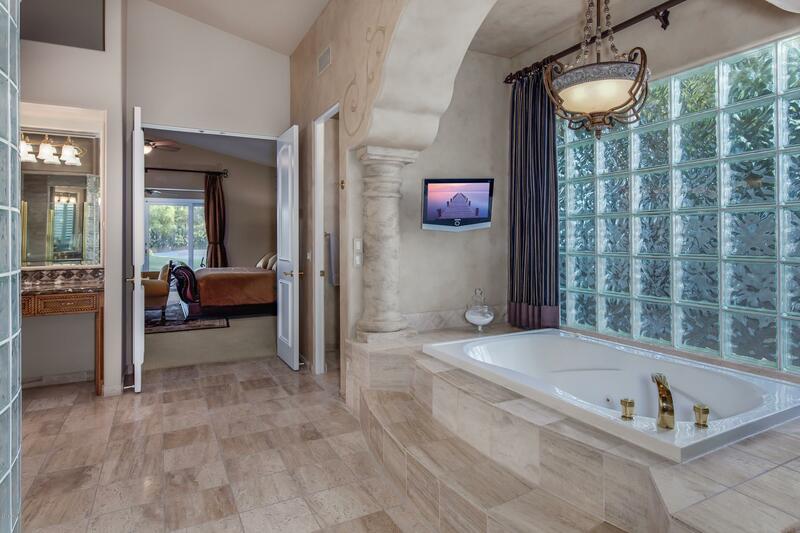 Relax next to the waterfall & swim-up six stool bar with adjoining spa. 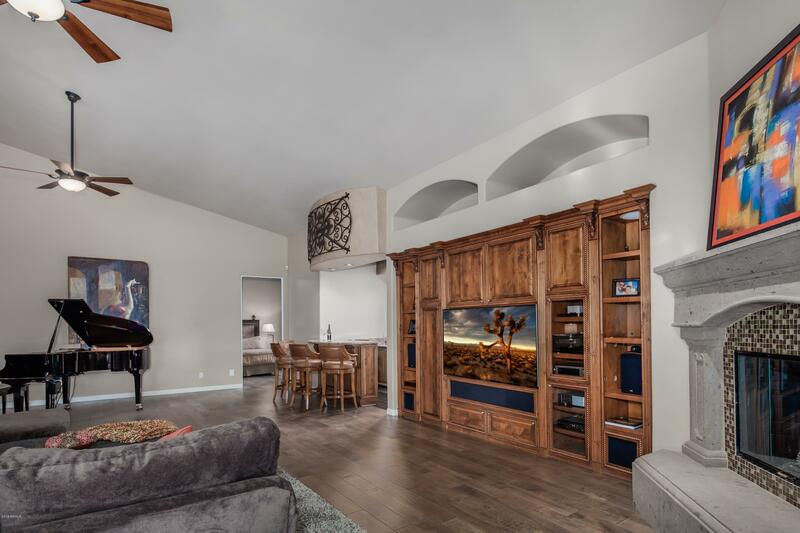 ARMLS Listing Data last updated 4/26/2019 7:29 AM MST.